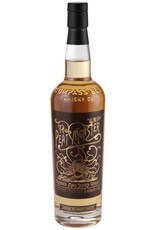 An incredible blend for those who love big, rich, peaty scotches. 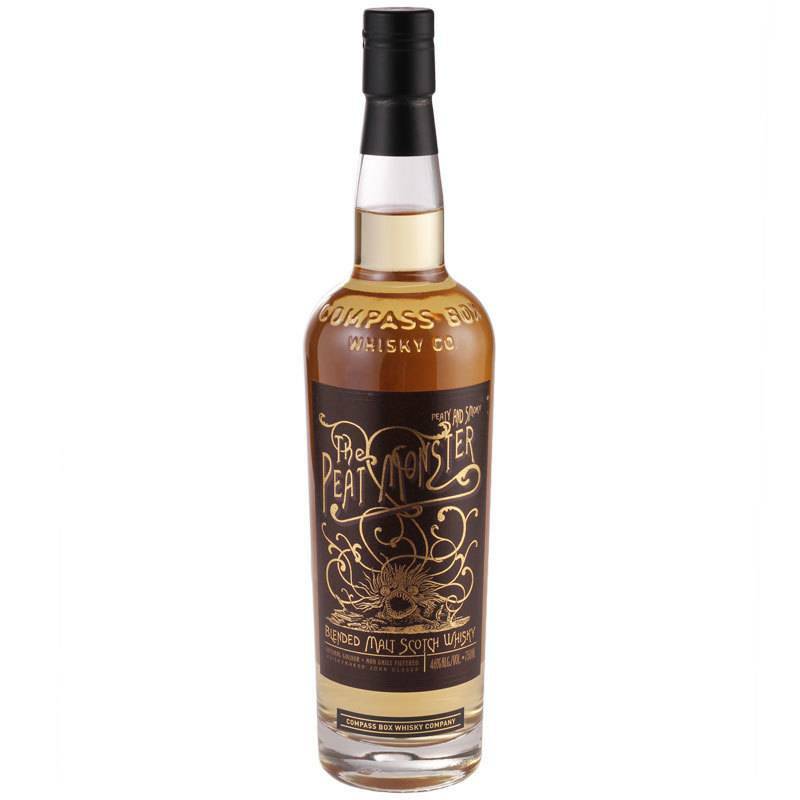 This combines smoky single malts from Islay and the Isle of Mull with medium-peated Speyside whiskey for a complex, flavorful result. Since every distillery's peat flavors are unique, this blend creates a rich, layered smokiness nicely balanced with light fruit notes from the Speyside whisky.